We specialize in making custom carpets. Whether it is a simple change in size or color, or a more detailed change such as modifying an existing design or creating a new design, Bespoke Tibetan Carpets can make the process much easier than you may have imagined. Bespoke Tibetan Carpets works with clients in most major global markets including Australia, Europe, North America and South America. Our creations are inspired by global trends in design, fashion and art, however, we weave carpets that are unique and relevant to local taste. We are passionate about creating carpets you will love. 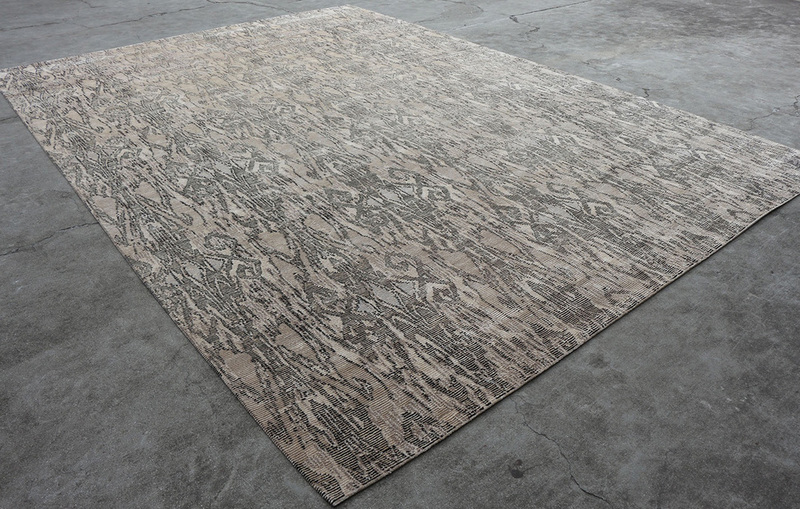 Let Bespoke Tibetan Carpets be your source for handmade, customized, one-of-a-kind carpet.